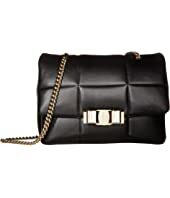 Salvatore Ferragamo Quilted Crossbody MSRP: $1,250.00 $1,105.00 Rated: 5 stars! 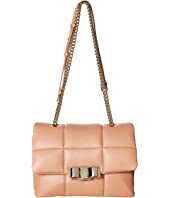 Salvatore Ferragamo Quilted Crossbody MSRP: $1,390.00 $625.50 Rated: 5 stars! 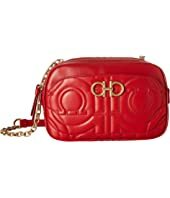 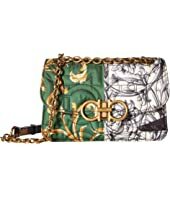 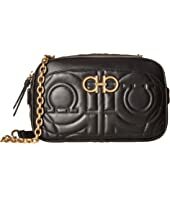 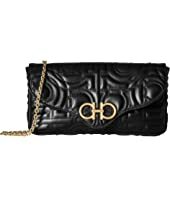 Salvatore Ferragamo Quilted Crossbody $1,250.00 Rated: 5 stars!